4k00:09We can see a river in the summer time. 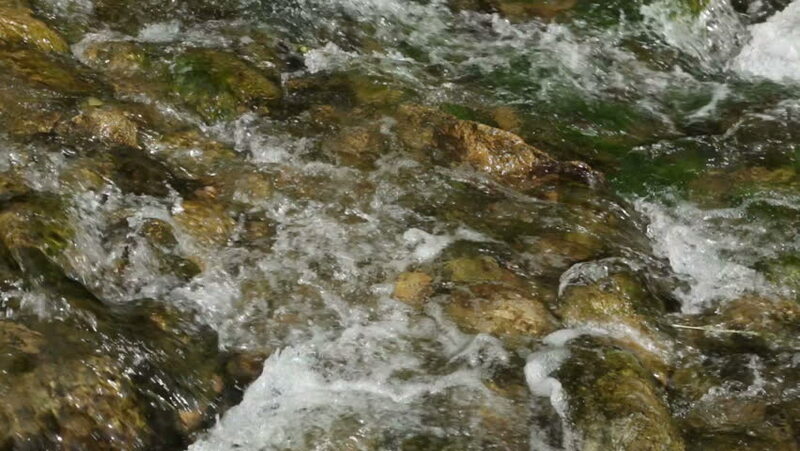 It is peacefully flowing over the stones. hd00:27Ocean waves crashing on the rocks.